1 . membrane film. 2. Carton . 3. PVC carry bag . 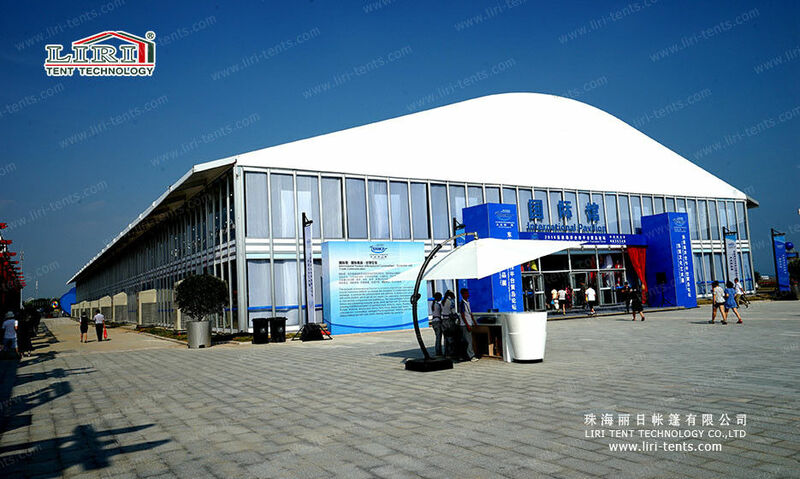 This church tent can be in arcum arch shape or A-frame Shape design, you can choose the normal equipment sidewall PVC side for your tent, or in the future replace it using the luxury ABS or glass sidewall. In more details, such as the decoration, stage or any other things please contact me and I will explain to you one by one. Sizes can be 20m width to 60m width, and length is no limit. 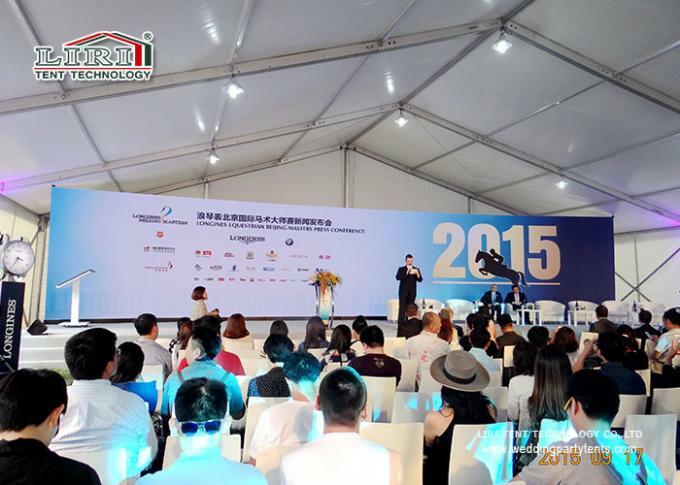 Widely used for golfing, tennis, horse racing, motor sport or any other type of events, our innovative and user- friendly Two StoryTent systems are a sure winner every time.